Comment: I am interested in new roofing for my 800 sq ft home. Trying to get some pricing. I would like the black tiles. Baltimore Roofing Contractors are rated 4.70 out of 5 based on 6,029 reviews of 140 pros. 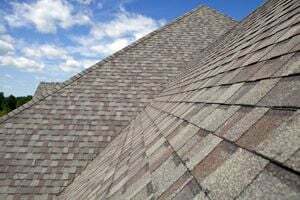 Not Looking for Roofing Contractors in Baltimore, MD?